Get ready to cheer on the San Antonio Commanders! 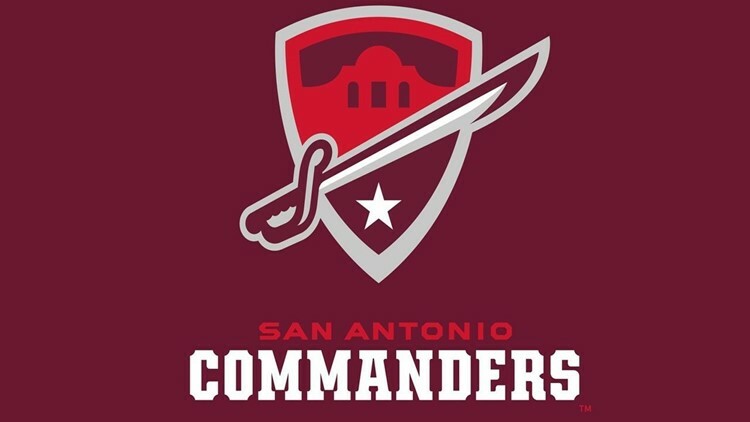 SAN ANTONIO — The Alliance of American Football released the 10-week schedule for the San Antonio Commanders' 2019 inaugural season. The Alamo City's latest professional football team will play its first game on Saturday, February 9 in San Antonio against the San Diego Fleet, according to AAF.